Welcome back to Shephalbury Park in 2018. We wish you all a Happy New Year! We would like to introduce you to a new initiative. It is called the Golden Mile, and the aim of this is to encourage children to adopt a healthy lifestyle. 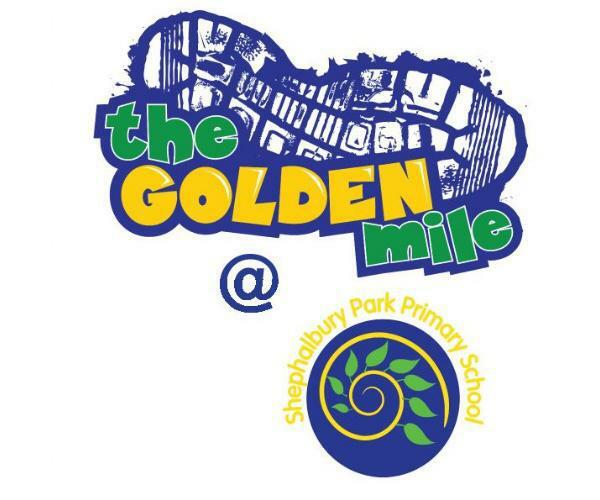 This will take place in school, but if you would like any further information, please visit http://schools.golden-mile.org/page/parents-and-children . Children have already had a go today, and we are hoping that by the end of the school year, they will be able to better their score from today!